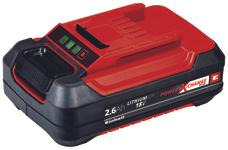 One battery - many uses! 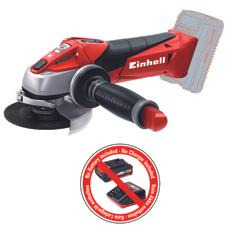 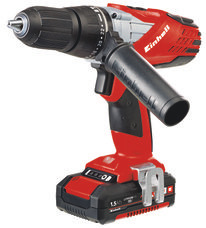 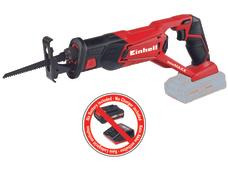 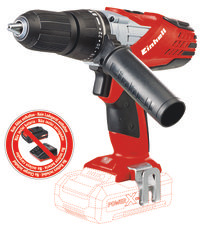 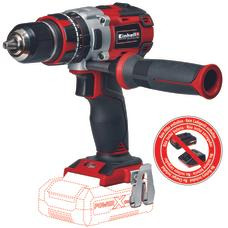 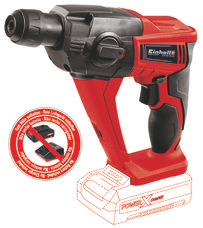 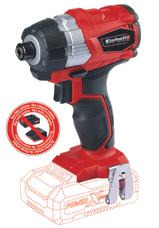 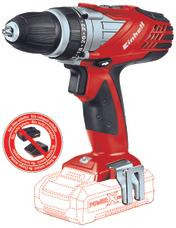 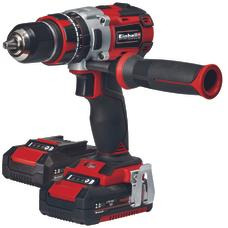 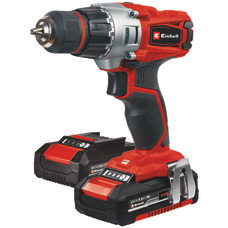 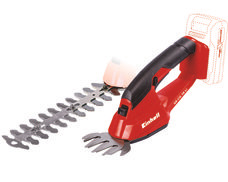 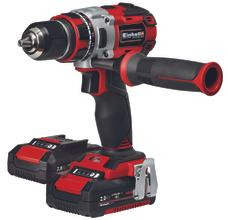 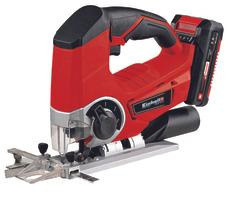 Discover Einhell Power X-Change system! 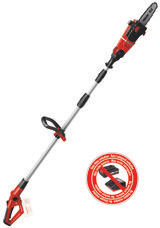 From the well-known screwdriver to the jigsaw to the lawn mower, many devices are now available as a cordless, battery version. 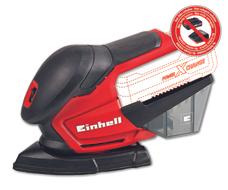 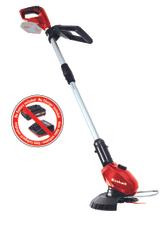 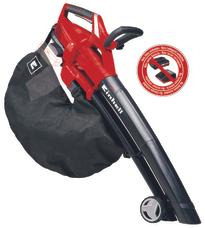 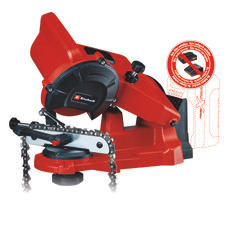 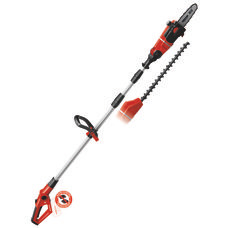 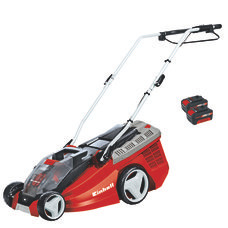 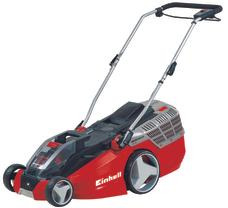 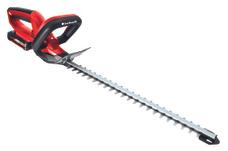 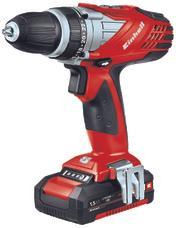 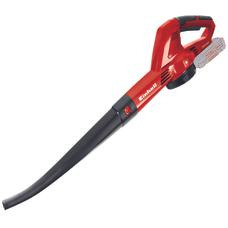 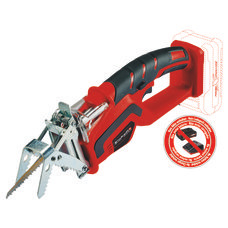 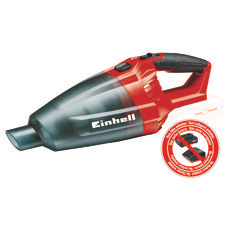 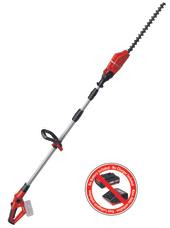 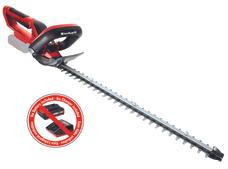 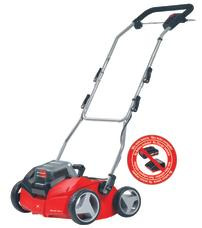 The advantages are obvious: Working is easier because of the independence of socket and cable reels, with a cordless device you are fully mobile. 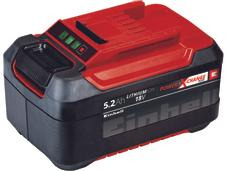 Everybody who owns a wide range of battery devices for workshop and garden had to accept so far that there is the disadvantage of having a hodgepodge of various batteries and chargers. 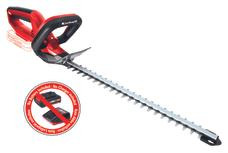 Thanks to Power X-Change this is now a thing of the past. 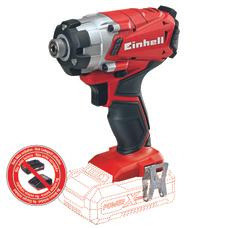 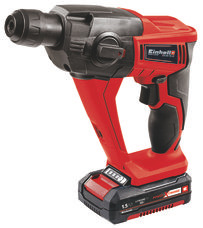 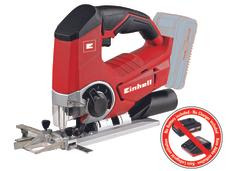 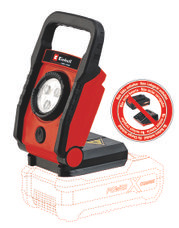 With this cross-product battery system from Einhell it is possible to operate a variety of devices up to 36 V with the same battery. 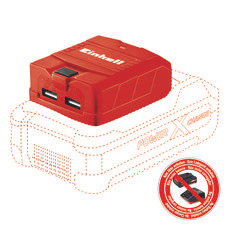 That protects both, the wallet and the environment.